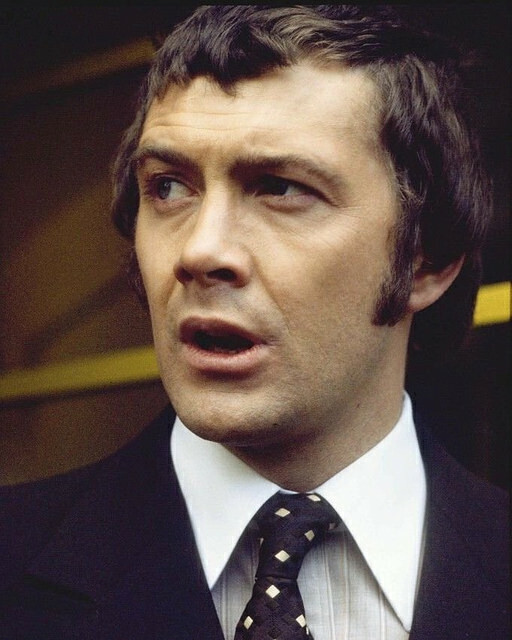 #84....."LEWIS COLLINS" - BODIE 3.7 . you'll never walk alone ! Always a lovely way to start my day - thank you! There is no better way to start the day than looking at this man...it makes the day much brighter. Thankyou so much for looking and for leaving a comment. Ooh, yes! Bodie suited up, is really hitting the spot. Doesn't he look delicious in his suit . Many thanks for taking a look and for your comment. I wonder if this is after his court appearance? There's another image of him walking away, alone, and if the tie's the same then maybe it is. Good photo, thank you! i am not too sure of the origin of this image , it could possibly be Lewis leaving his court appearance .If i make any in roads i will let you know and thankyou for looking. Me too he looks delicioys in his suit and tie. I am not too sure of the origins of this image but if i find out i will let you know and thankyou for looking. So many beauties :D Thank you! Thankyou so much and lots of beauties too true.